More to come on this car page...we do have more cars...check back later!!! 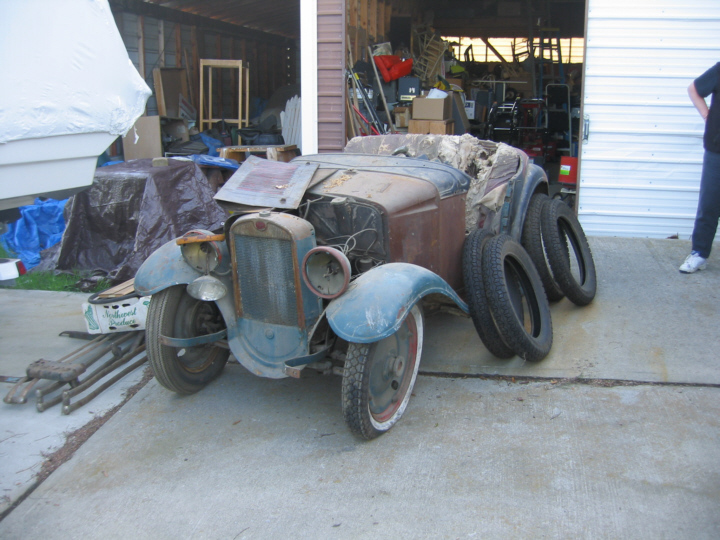 Below is our 1933 American Austin Roadster....yes, that's a before picture! !